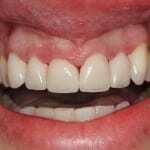 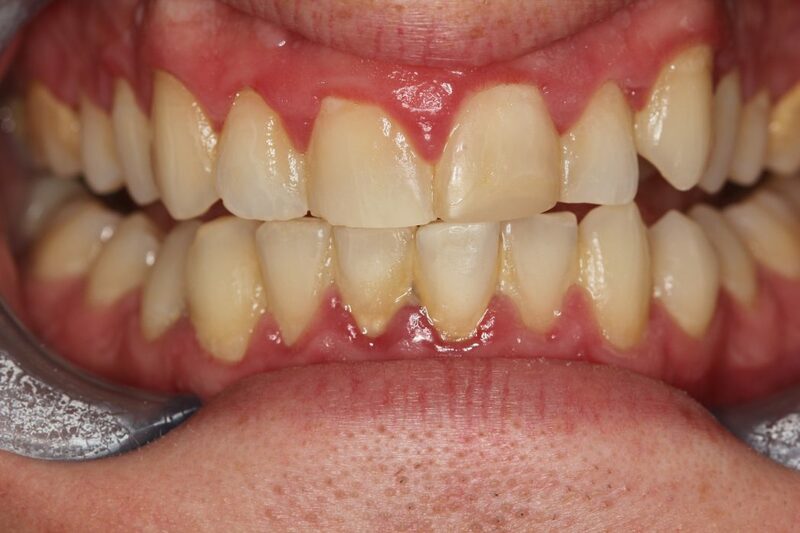 Fancy a completely new and transformed smile? 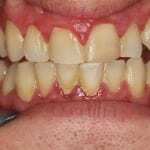 At Camden Place Dental Practice, Preston, we can specifically design your smile to give the smile you have always craved for. 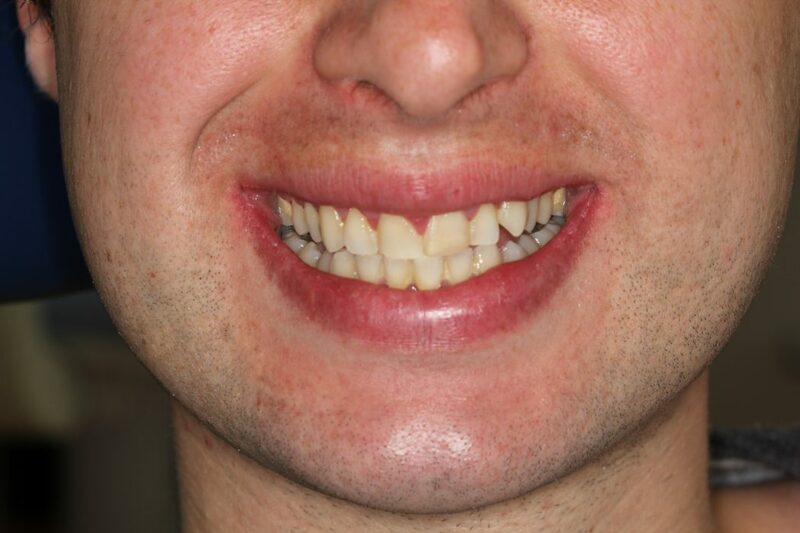 We not only treat teeth in isolation but the whole facial profile for a more specific, customised makeover. 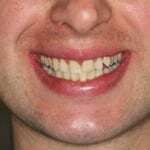 The cosmetic dentists and technicians at Camden Place Dental Practice Preston can design a smile makeover that will transform your appearance and your quality of life. 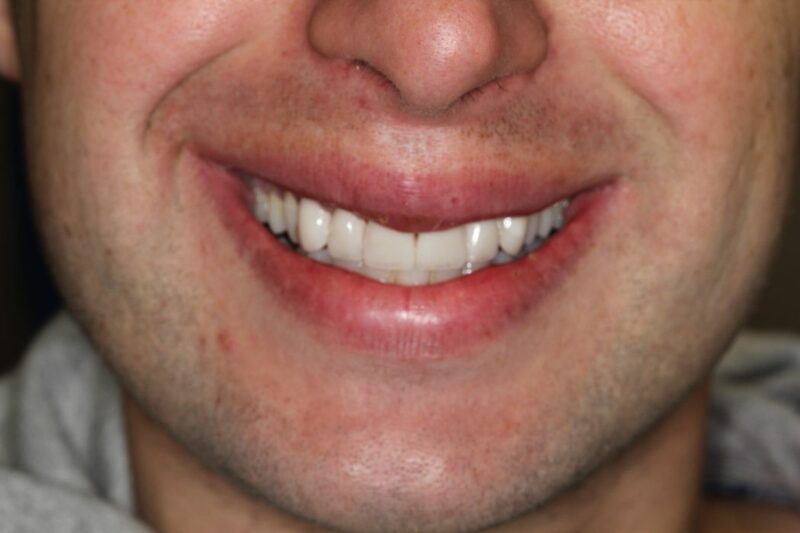 We realise that no 2 smiles are the same and each smile is designed personalized to each and every individual. 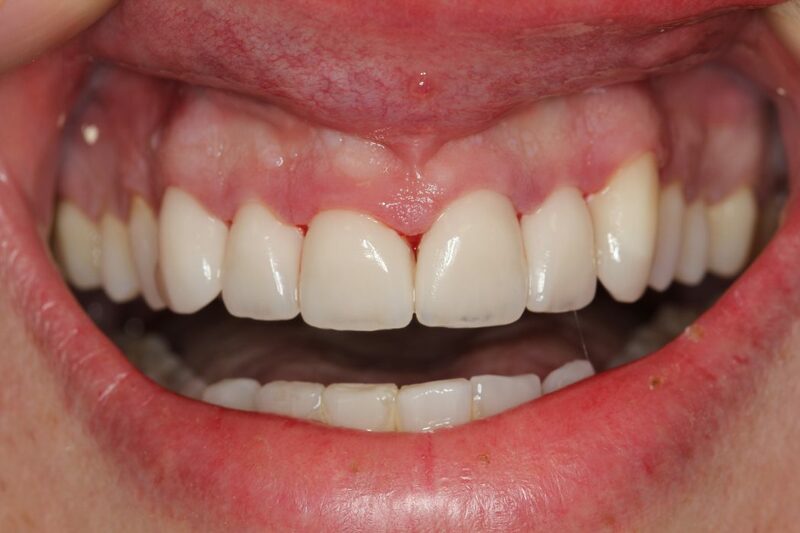 Each smile mock-up is analysed – in conjunction with the dental team and patient – prior to putting a drill to a tooth!